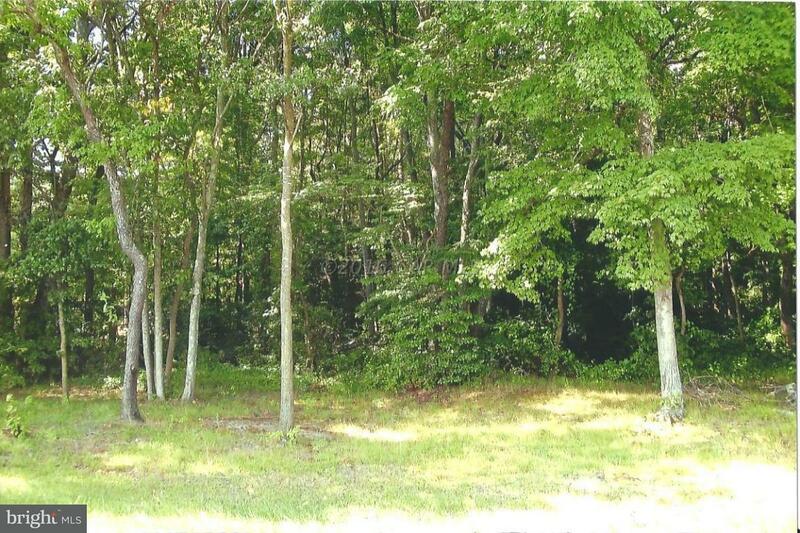 1.30 acre wooded lot with 104ft. road frontage. Approved building lot. Survey available and approval for septic system on file. Lot is 730ft. in length.